Chinese couturier Guo Pei dressed pop star Rihanna ina regal gown and cape for the annual Met Gala in New York in May and received global attention for it. Riding on her popularity, MAC has teamed up with the designer for a limited-edition 22-piece make-up collection. It hits MAC stores at Tangs Orchard and Takashimaya Shopping Centre on Oct 2. Guo designed the packaging - almost everything in the range is wrapped in satin printed with flowers sketched by her. 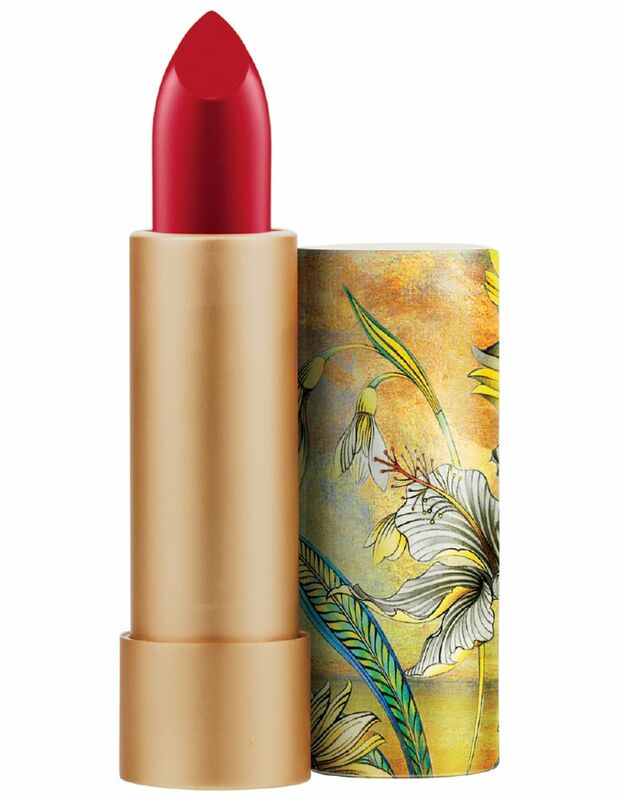 Life recommends the Brave Red lipstick ($60) and the quartet of eyeshadows Morning Light ($126). Prices start from $34 for a pot of gel eyeliner. From her pouty lips to her voluminous coloured wigs, reality television star and self-proclaimed beauty junkie Kylie Jenner often kickstarts beauty trends. To capitalise on her social media influence, she has launched her eponymous beauty app and website. The Kylie Jenner Official App and The KylieJenner.com site offers an inside glimpse of her beauty routines, as well as her outfits. Features include exclusive videos of her home - she recently showed off her Glam Room where she gets groomed - and fashion spreads with links to sites where one can get her fashion look for less. Louis Vuitton's creative director Nicolas Ghesquiere follows up last year's Mask Collection with the Monogram Totem, inspired by the African tribal mask collection of the founder's late grandson Gaston Vuitton. The label's classic Monogram bags get an exotic update with colourful leather patches, accents and studs. The Monogram Totem collection is available in stores. Prices range from $1,040 to $3,200.